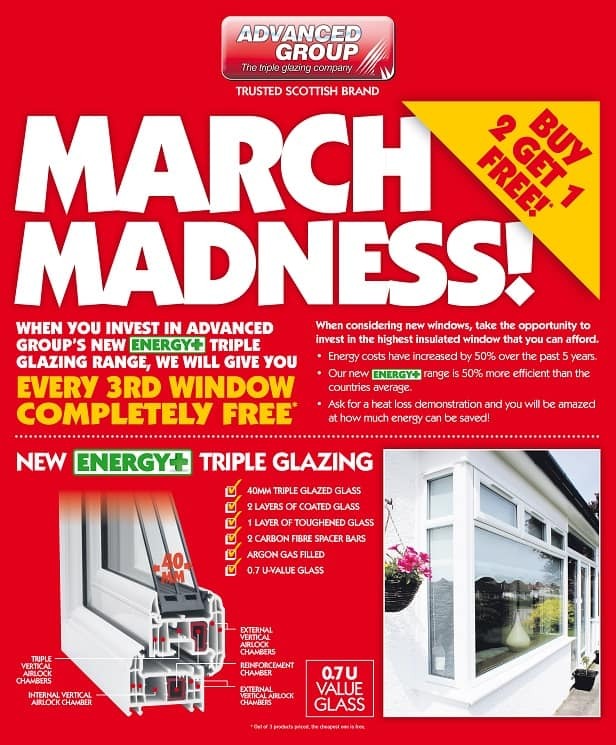 The Advanced Group is suffering a complete case of March Madness with this…their March Madness Triple Glazing Deal. There has never been any other Triple Glazing Deals like this from anyone. 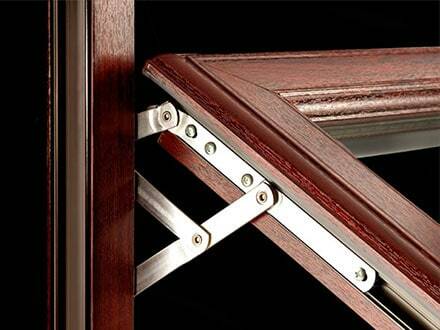 The Average home need 6 – 9 replacement windows when getting new Triple or Double Glazing fitted. 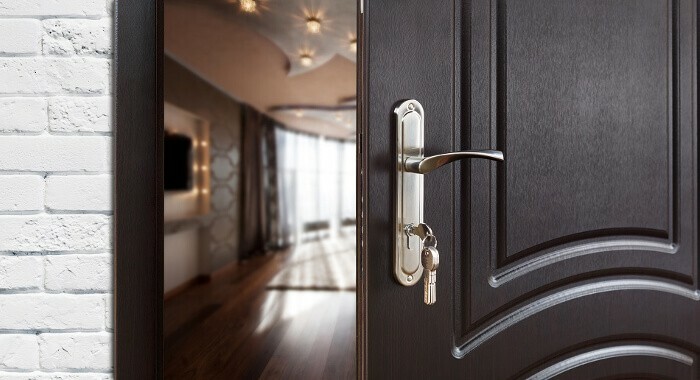 With this March Madness Offer, for every 2 windows you buy, you would get a 3rd window for free. It works a little bit like it does with your supermarket offers, “buy 2 get 1 free”. So if your home has 9 windows, you would only be left paying for 6 and unlike some firms, The Advanced Group allow you to use this in conjunction with the Nil Deposit Finance packages that have a typical APR of only 9.3% and you don;t pay a penny until your completely satisfied, but with windows like these, how could you not be.